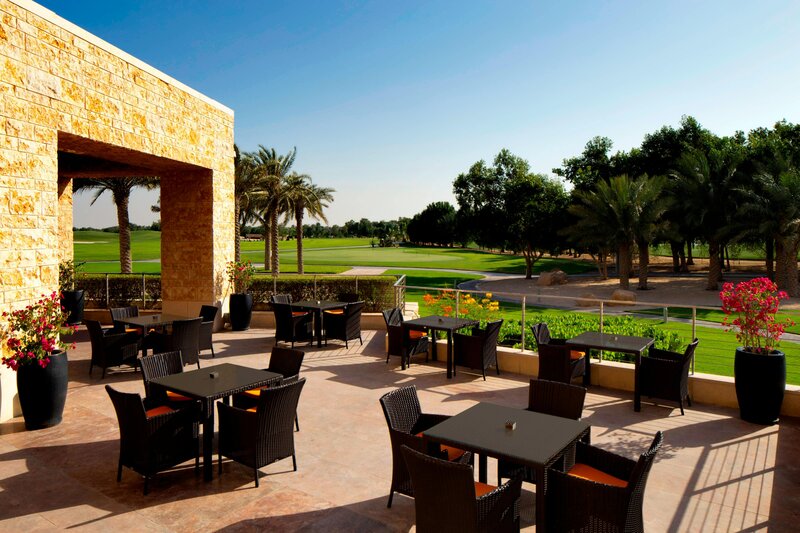 Whether you&apos;re planning a relaxed evening out with friends or arranging an intimate dinner for two, The Westin Abu Dhabi Golf Resort & Spa offers an unparalleled dining experience. 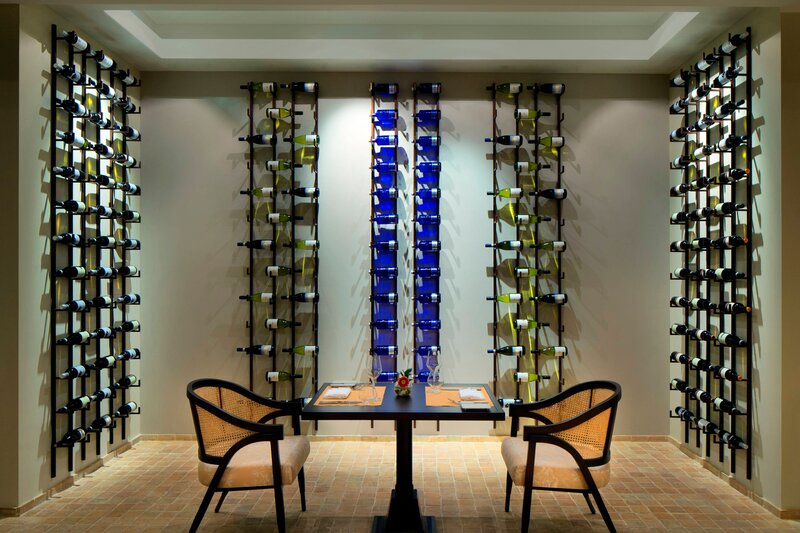 Savor fresh, delicious Italian specialties carefully prepared at Sacci Abu Dhabi. Fairways, our all-day dining buffet restaurant, features culinary influences from three regions: Arabia, Asia, and the Mediterranean&apos;s northern shore. 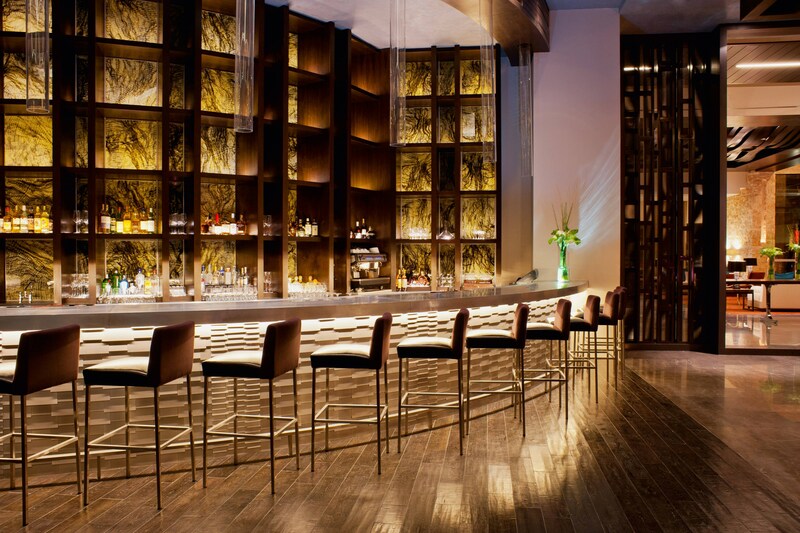 Live-cooking stations invite you to watch as your meal is expertly prepared. 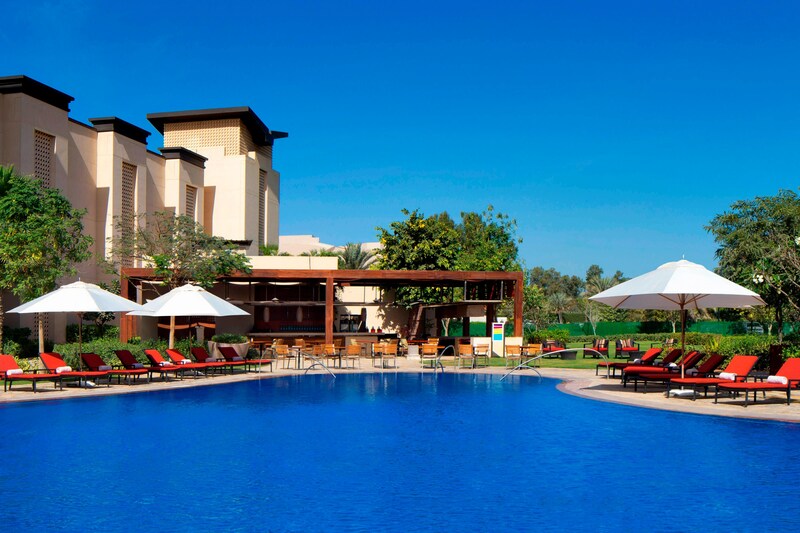 The Retreat, found in the heart of Abu Dhabi offers traditional pub meals and shows live coverage of international sports events. 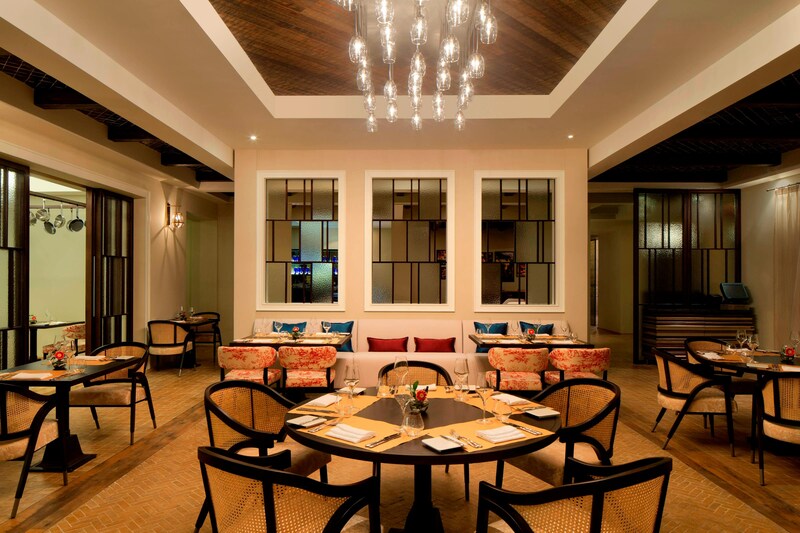 The Lounge is a fresh take on traditional coffee houses. 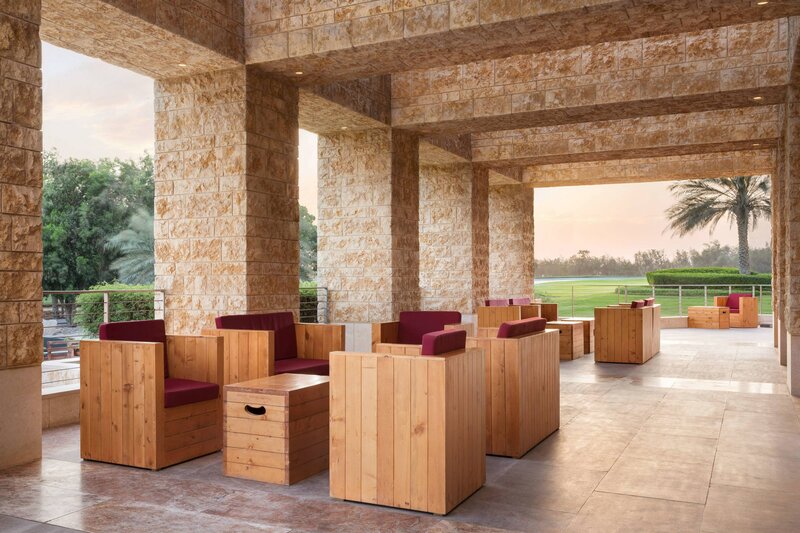 This café in Abu Dhabi is ideal for anyone seeking a relaxing coffee, a refreshing Jing® tea, an indulgent pastry or a quick snack to go. 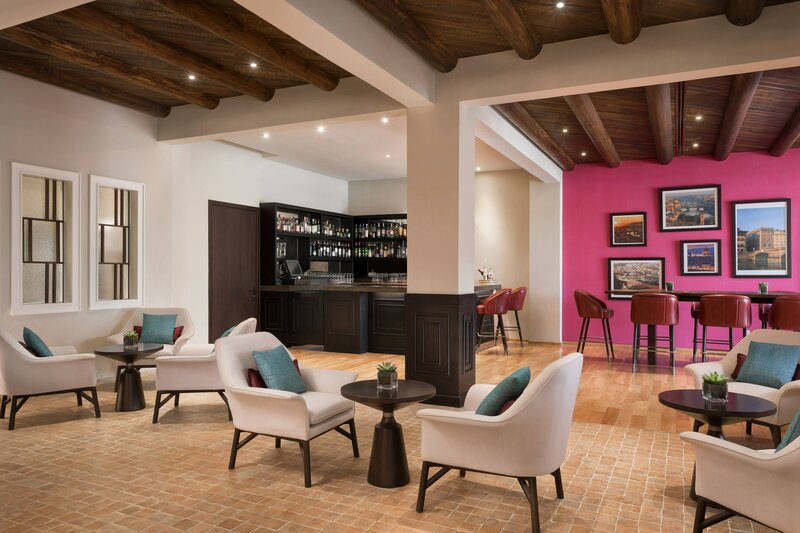 It’s the perfect place to unwind with sundowners. 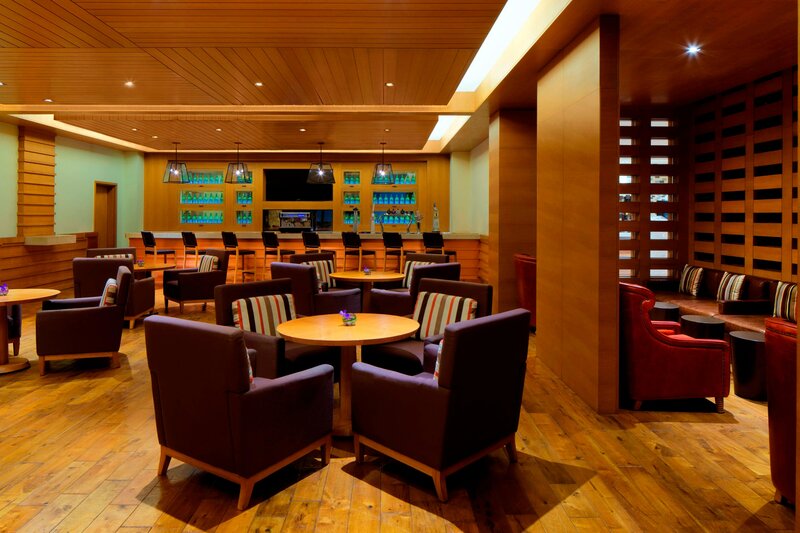 Whether you&apos;re a malt connoisseur or an expert in vintage grape varieties, a cocktail drinker or a juice lover, you&apos;re sure to enjoy a visit to this stylish and inviting venue. 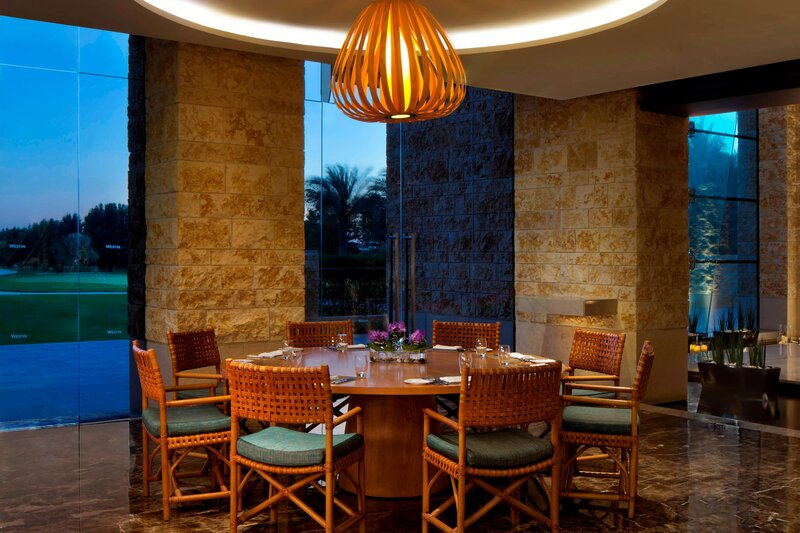 Gather your friends and family for enriching Iftar and Suhoor offers at The Westin Abu Dhabi. The SPG® Kids Pass program is an all-inclusive dining program created with our youngest guests and their parents in mind. For a flat daily rate, children ages 12 and younger of Starwood Preferred Guest® members can enjoy all-inclusive access to a variety of dining options, including children’s menus, buffets (when available), and beverages at select participating resorts. To take advantage of the SPG Kids Pass program, sign up when you check in or anytime during your stay.